Dynasties can be great for sports. Not just to cheer for, but to give fans an “evil empire” to root against. They can also ruin any real sense of competition. Especially when only one or two teams or players ever seem to win anything significant. Not many sports have two dynasties simultaneously, but Paul McBeth and Ricky Wysocki have tilted the odds as drastically as any other sport dynasty. To add to this, Paige Pierce and Catrina Allen have at times dominated the Open Women’s division every bit as much as McBeth or Wysocki. This has left some fans of other pros yearning for more parity in the sport. For the first time in the McBeth and Wysocki era,1 we have a chance to see a season start with eight different winners over both open divisions from the first four elite events both McBeth and Wysocki entered. In 2019, Calvin Heimburg and Paige Bjerkaas have won at the Las Vegas Challenge, followed by Eagle McMahon and Eveliina Salonen at The Memorial. McBeth finally got his first win at the Waco Annual Charity Open along with Catrina Allen winning the Open Women’s division. 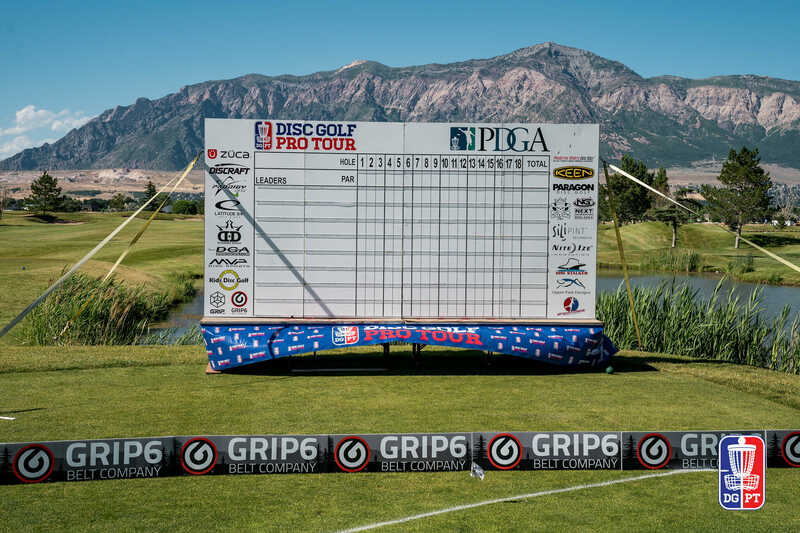 If Wysocki and Pierce can both repeat a victory at the Jonesboro Open, or other challengers emerge from those who have yet to win an elite series event this season, we will see as close to ultimate parity as professional disc golf is concerned. Looking back through events since 2012, there has never been more than six winners in the first four events McBeth and Wysocki played together. In 2018, five different winners over four events felt like the start of a new era in the sport where almost anyone could win any given weekend, on the men’s side anyway. There were four different Open division winners, but Pierce won all four of those events on the Open Women’s side. In the three year stretch between 2015-2017, each year had just four overall winners in the first four events. There were five winners in both 2014 and 2012. We matched the current 2019 total in 2013 with six different winners over the first four events. In summary, we’ve had repeat winners through four events each of the past seven years. McBeth and Wysocki, and Pierce and Allen are still considered the top of their talent pools, but heading into the fourth elite event of the season, it’s obvious the rest of the field is catching up quickly. Comments on "Are We Reaching Parity In The Pro Scene?"